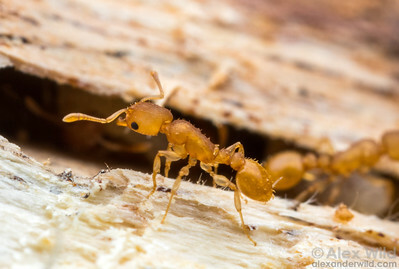 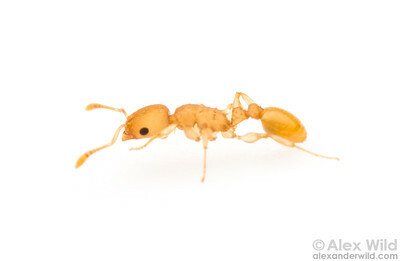 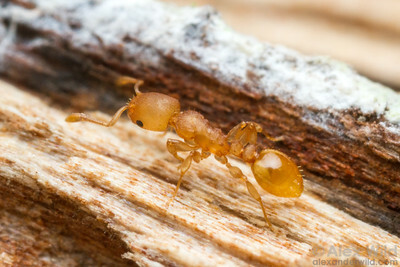 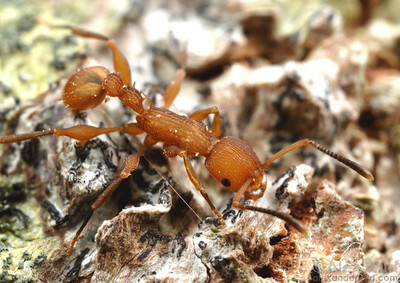 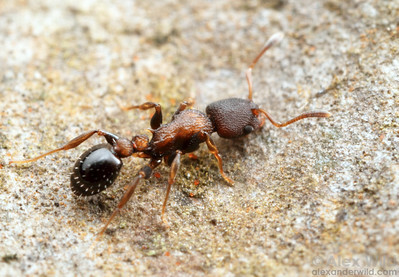 is a small genus of arboreal ants found in warmer climates worldwide. 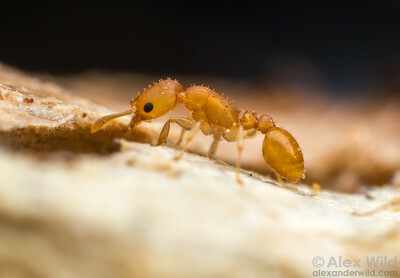 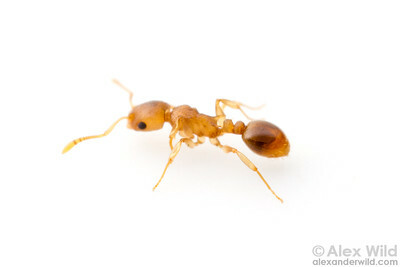 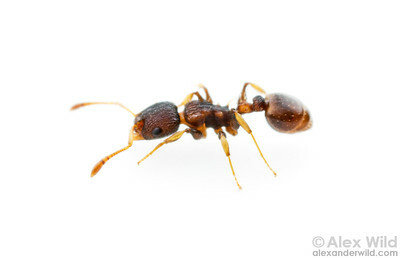 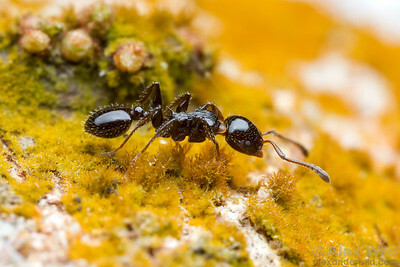 Although they are close relatives of the well-studied temperate group Temnothorax, almost nothing is known about the biology of these charismatic little ants. 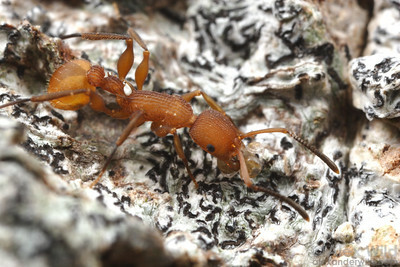 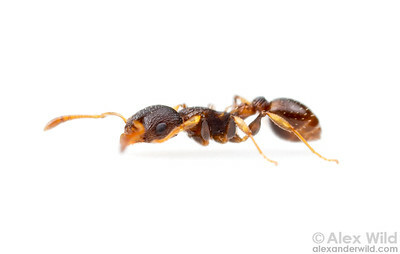 The only representative of this tropical genus found in the United States, Nesomyrmex wilda occurs along the Texas/Mexico border south to Guatemala. 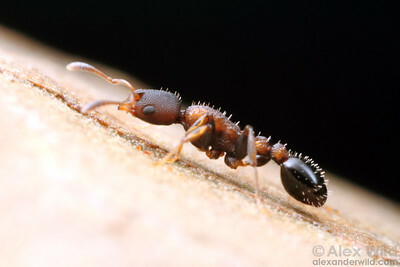 Harlingen, Texas, USA.